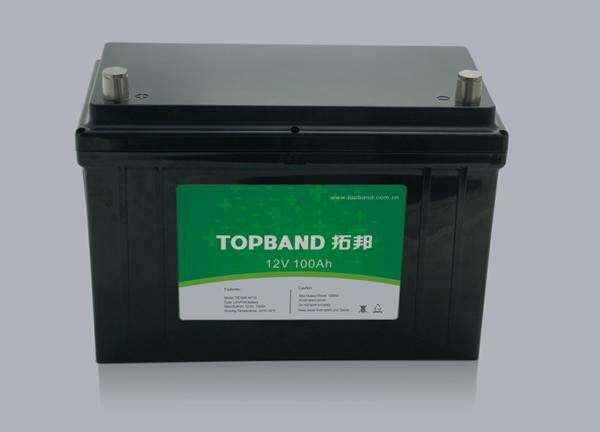 Company Overview - Shenzhen Topband Co., Ltd. 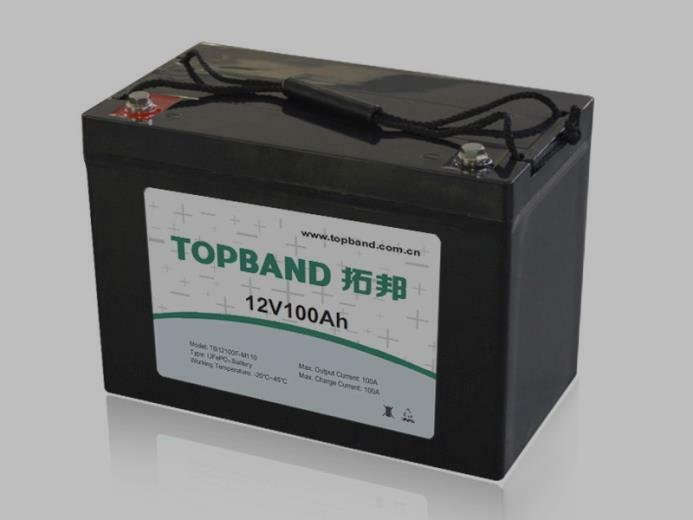 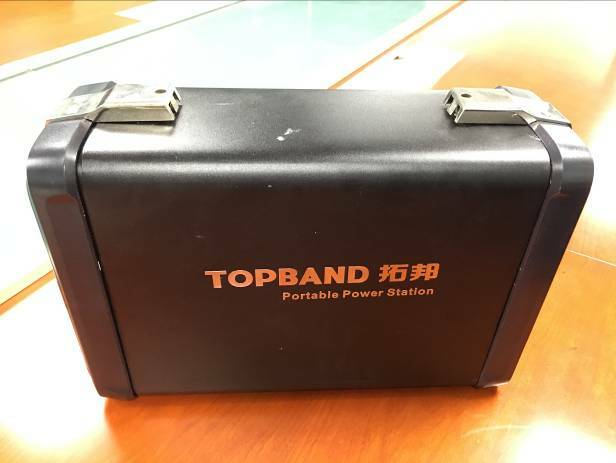 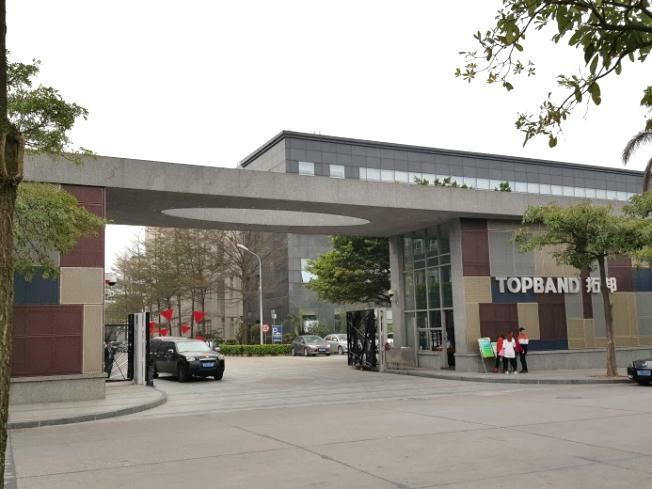 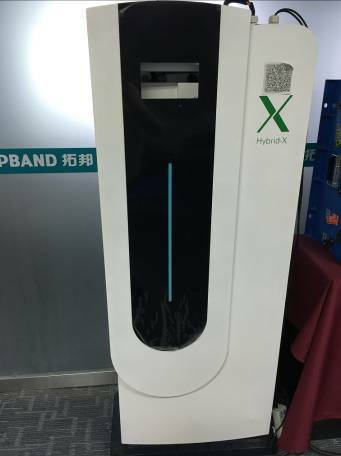 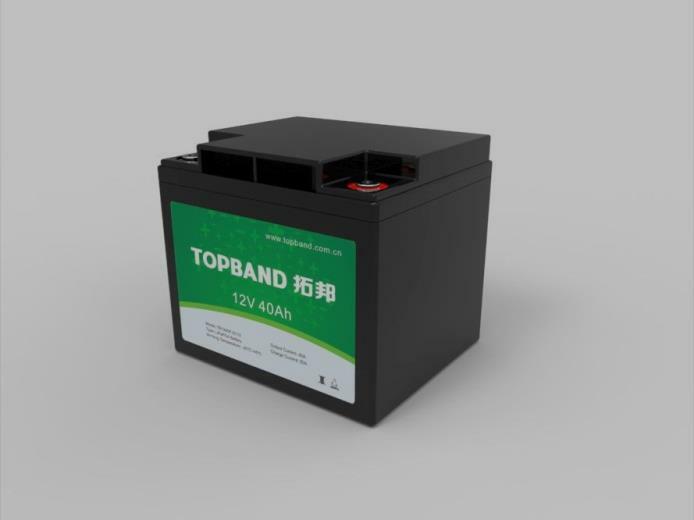 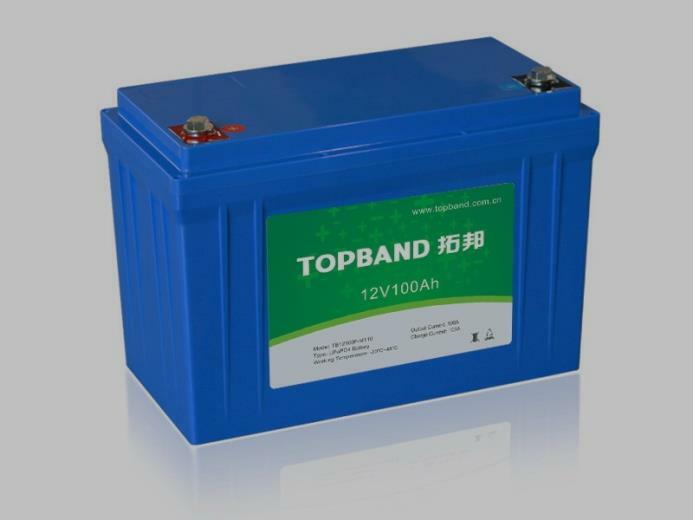 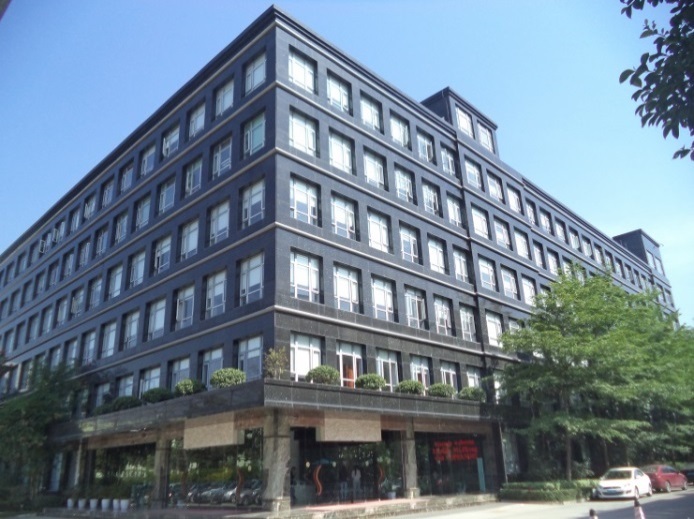 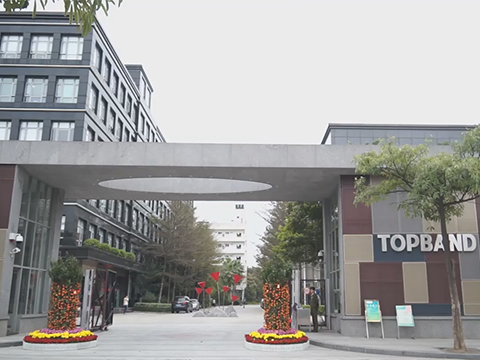 Founded in 1996, Shenzhen Topband Co., Ltd. is a high-tech enterprise cooperating closely with Tsinghua University. 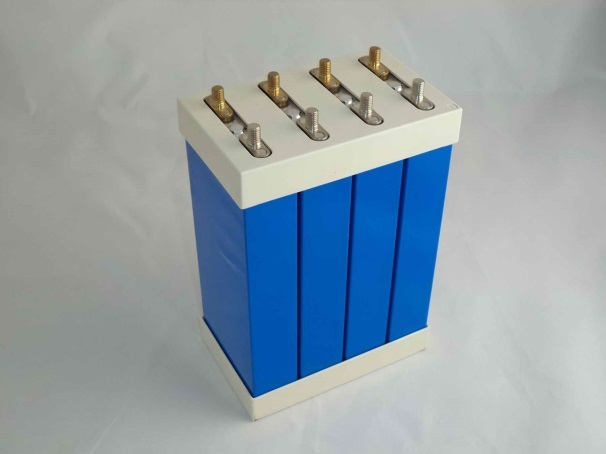 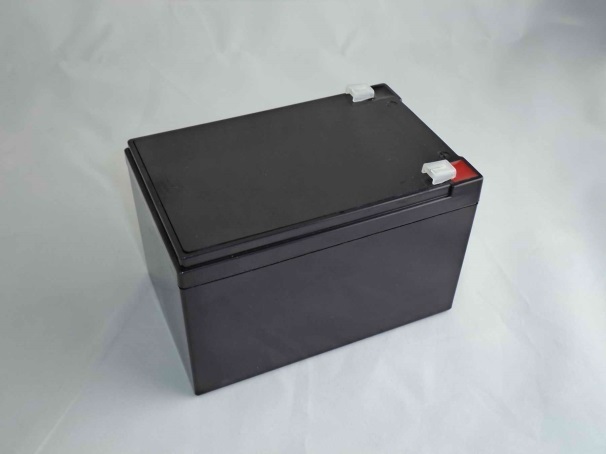 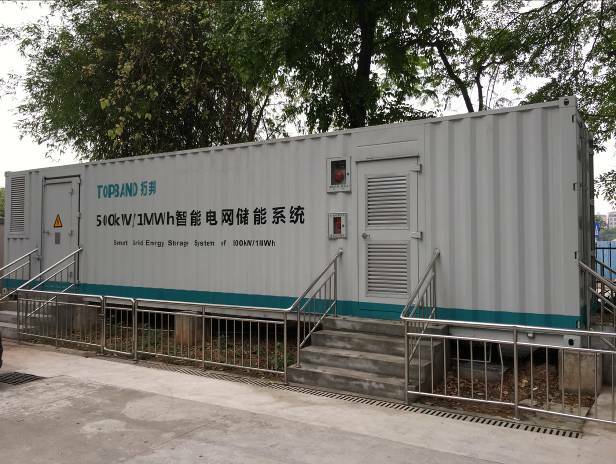 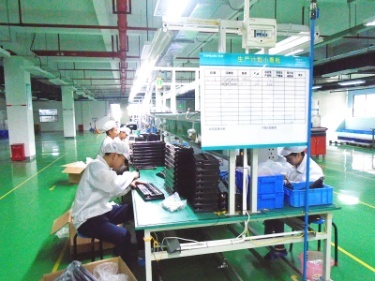 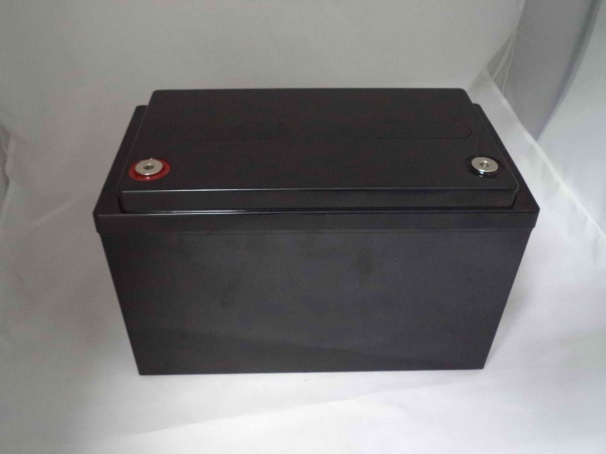 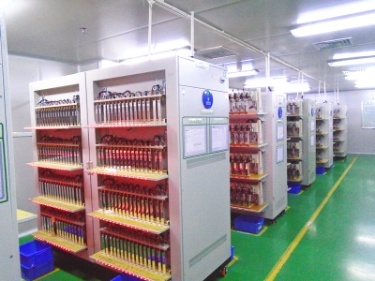 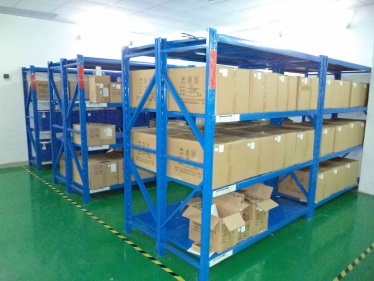 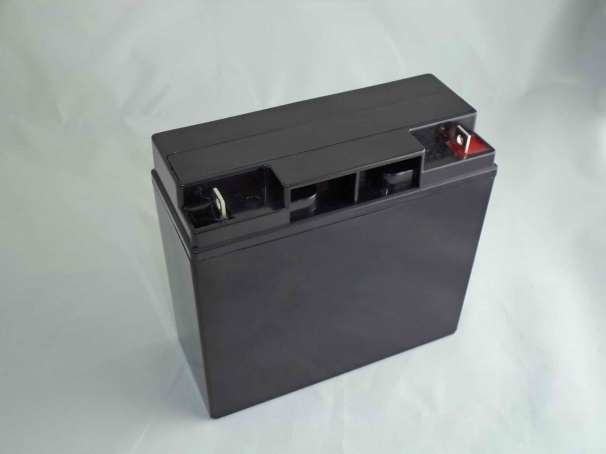 Approved by Shenzhen government and listed in Shenzhen Stock Exchange, we have developed into a leading manufacturer that provides a wide range of power supplies. 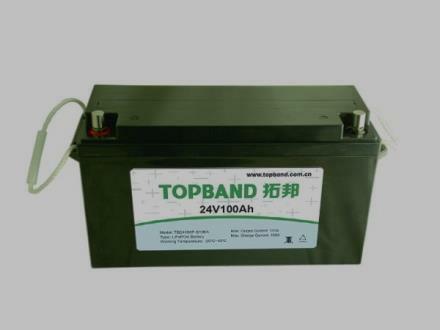 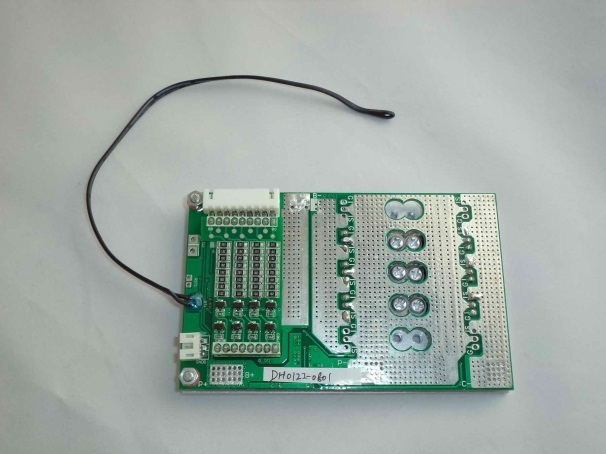 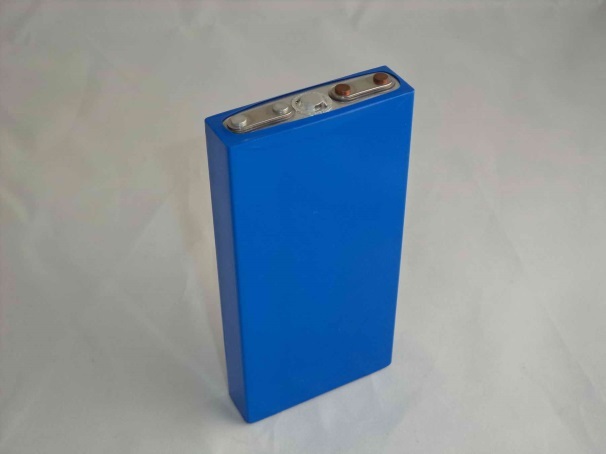 We have various types products, such as controllers, inverters, solar home systems, solar street lights, solar garden lights, solar lawn lamps, auto start batteries, lithium power battery packs and other related products. 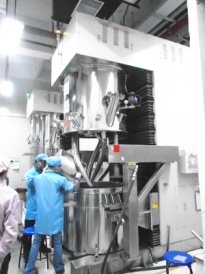 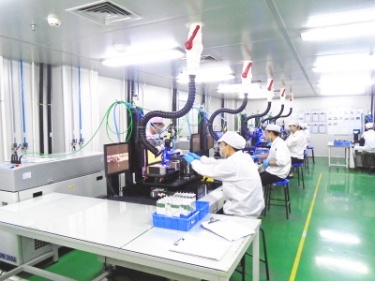 As a large-scale supplier with over one decade's development, we now have over 200 R&D engineers. 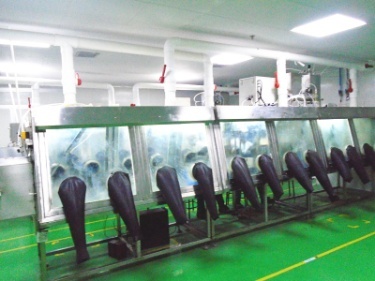 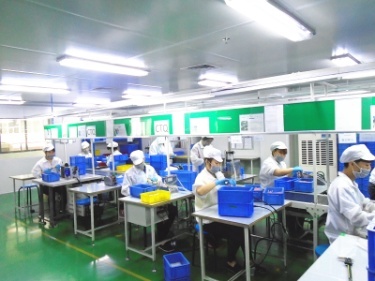 Our production facilities cover 50,000 square meters. 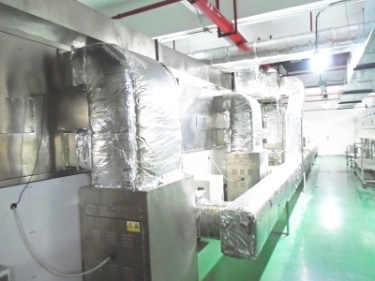 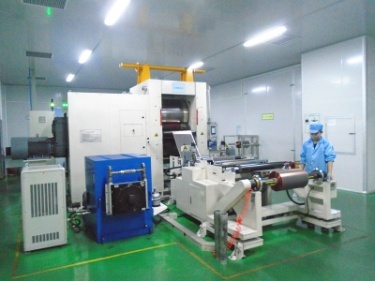 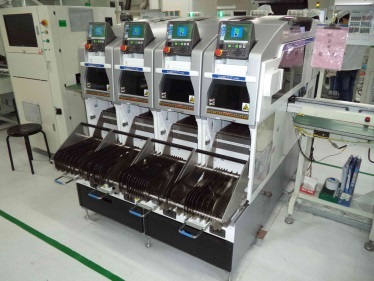 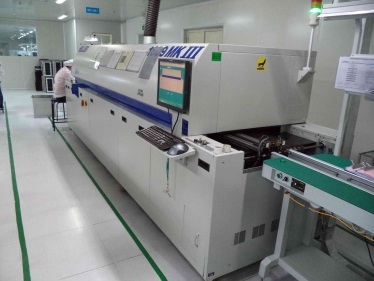 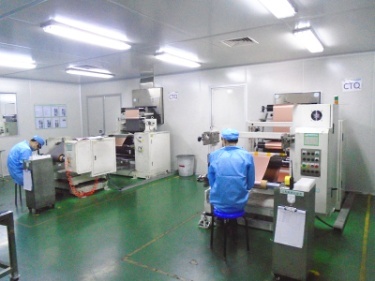 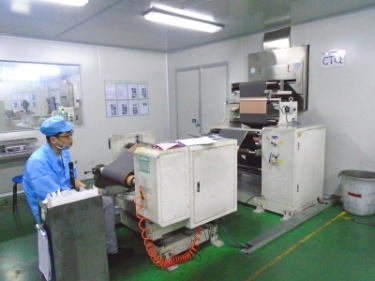 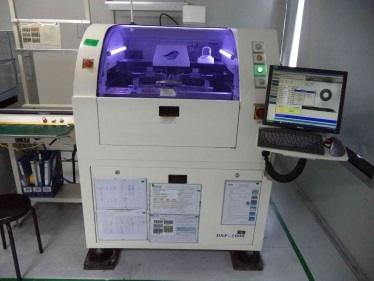 Operating an array of advanced equipment such as SMT and automatic inserting and automatic soldering machines, we are able to serve you professionally on volume ODM/OEM projects. 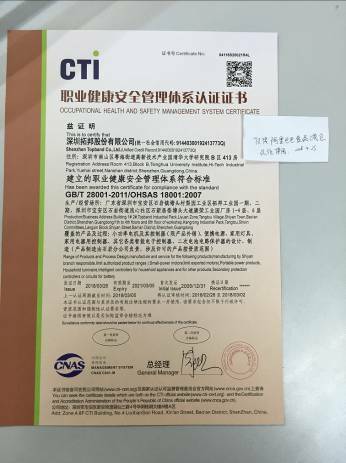 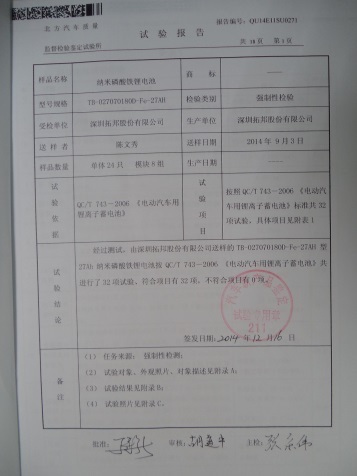 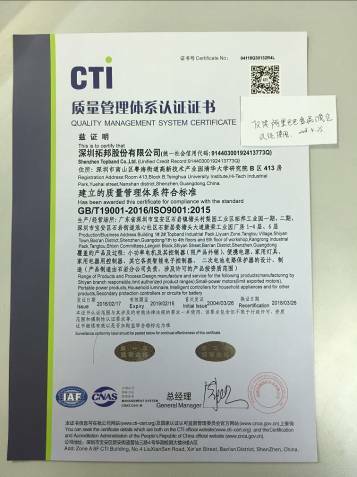 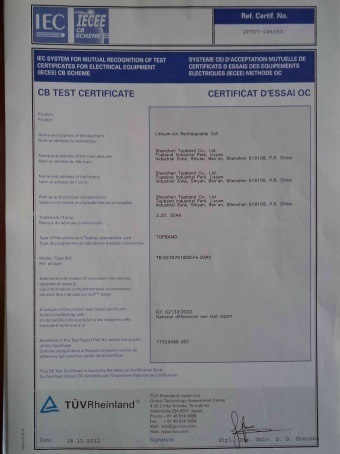 We have obtained a long list of certifications including HSPM QC 080000, ISO14001:2004, ISO9001:2000 and OHSAS28001:2001. 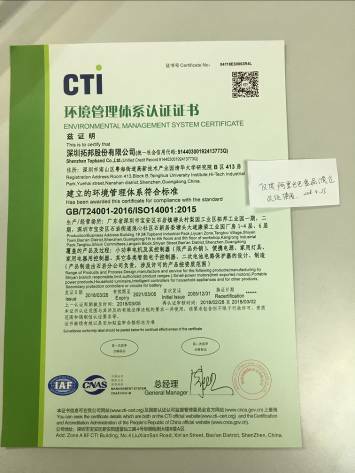 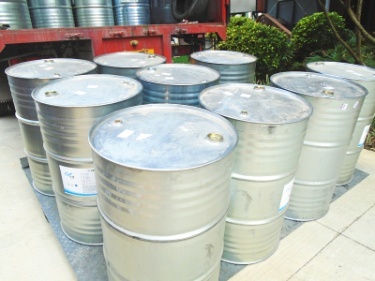 Our products carry CE and FCC certificates. 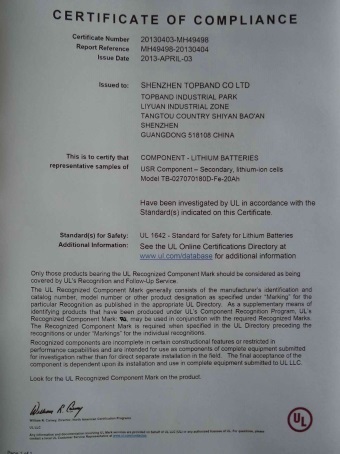 Our products comply with RoHS Directive. 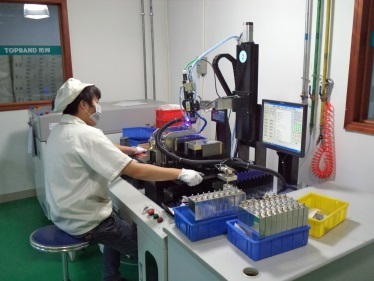 With high-precision testing instruments, we conduct stringent QC inspection on each unit, guaranteeing only defect-free products are delivered. 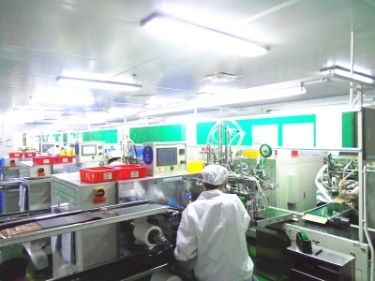 Furthermore, we implement an ERP management system based on SAP, ensuring efficient production and cost effectiveness. 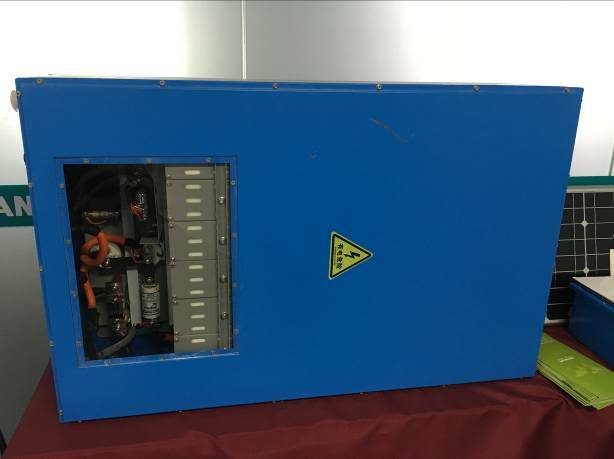 To work with a leading power supply provider, contact us today.